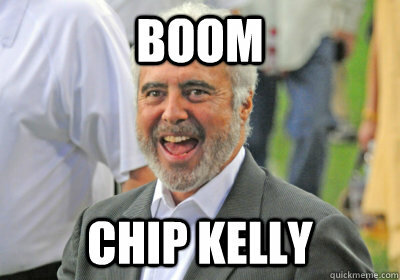 Read my previous thoughts on Chip Kelly here. Tagged with Jeffrey Lurie, Philadelphia Eagles, NFL, Coach Search Diary, Chip Kelly. January 16, 2013 by Brian Solomon.